WASHINGTON (BP) – Southern Baptist and other evangelical Christian leaders embraced President Trump’s nomination of federal appeals court judge Brett Kavanaugh July 9 and called for his quick confirmation to the U.S. Supreme Court. 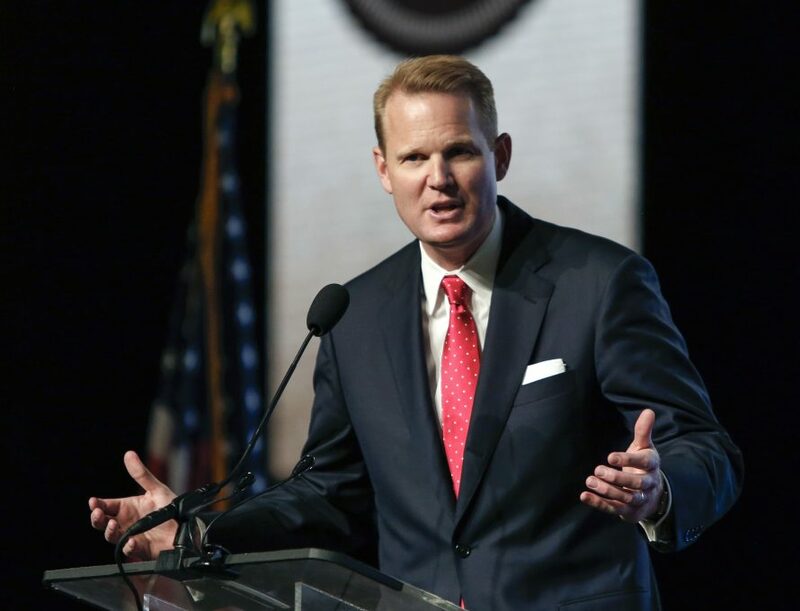 Jason Allen, president of Midwestern Baptist Theological Seminary in Kansas City, signed onto a statement issued late Monday that backed Trump’s nominee. The SBC’s Ethics & Religious Liberty Commission (ERLC) sponsored the document. The statement was also signed by Southern Baptist Convention President J.D. Greear, as well as both SBC vice presidents, several former presidents and various SBC entity heads.